Serving the communities of Ramona and Julian, Palomar Law Group offers a wide range of legal services to assist families and their businesses. 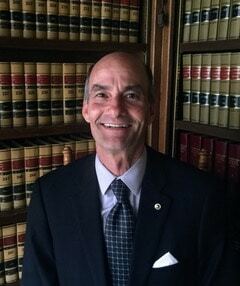 Our primary areas of practice involve business issues, real estate concerns, probate and trust disputes, and injury cases. From offices located in North County San Diego, our attorneys focus on helping families and businesses when complex legal issues arise. To assist in creating effective solutions that address legal concerns and resolve disputes, we are careful to prioritize each client’s needs and the needs of their business. We understand the tremendous emotional and financial strain that occurs during legal disputes, and we remain mindful of how these matters affect an individual, a family, and a business. We provide counsel to clients with an approach to determine and inform these decisions at each step of the process. 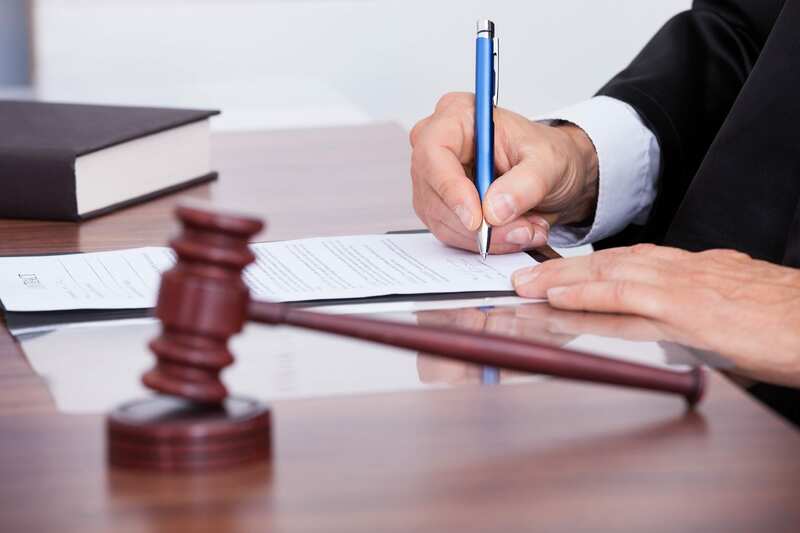 As experienced General Practice Attorneys, we carefully assess each situation and apply principles which assist the client in making responsible decisions. We take the necessary time to carefully listen, and provide thoughtful counsel while discovering the most appropriate solution. This assessment is a critical service we provide to support each client’s well-being and that of their family. Contact our knowledgeable lawyers at (760) 747-2202 for skilled advice and counsel. We provide services to clients in Julian and Ramona, in communities throughout the North County region of San Diego County, and all of Southern California. Our depth of knowledge includes many areas of practice, including those that follow. As experienced Business Attorneys, we first evaluate the client’s business objectives in order to design an effective plan to achieve the designated goals. We handle business formation, partnerships, buyouts, collections, and business litigation services. Our Real Estate Lawyers work closely with clients to deliver measurable success in real estate matters. We are seasoned litigators who also handle transactional matters such as purchases, leases, and nondisclosure claims. At Palomar Law Group, we represent landlords in lease disputes and eviction matters. Our Real Estate Law Firm also has a high degree of knowledge in construction law cases. We understand the challenges our clients are facing after a family member has passed away. We help families grapple with the tough issues such as trust and will contests, undue influence, and trustee claims. Whether the issue involves trust and estate litigation or probate litigation, our team is prepared to help you resolve the matter. For clients who are hurt due to an accident or another’s negligence, our Personal Injury Attorneys help pursue financial compensation to address physical, emotional, and financial injuries. As skilled General Practice Lawyers, we serve clients in Ramona and Julian with knowledgeable legal guidance. For each client, our legal team provides a full analysis of the situation before offering ideas designed to protect the family and the business. Schedule an appointment with Palomar Law Group by calling (760) 747-2202, or reaching out to us online. We offer a complimentary initial consultation to discuss your concerns and the ways our legal team can help. We have been resolving legal issues for individuals, their families, and their business for more than 25 years, and we are ready to use our knowledge to help you. This is an excellent law firm with lawyers who really care. I recommend them as they are honest, dedicated, and will try all they can to give you the best advice.